The Church in Poland actively participated in the celebration of the World Day of Migrants and Refugees on Sunday, January 14, according to Fr Pawel Rytel-Andrianik, Spokesman of The Polish Bishops’ Conference. Fr Pawel said many of the nation’s churches celebrated mass “For Refugees and Exiles.” In addition, the Polish Bishops’ Conference appealed to the faithful to engage in specific assistance to migrants from the Middle East and Ukraine. There are 1.5 Million Ukrainian refugees living in Poland. During the press conference in the seat of the Polish Bishops’ Conference on January 15, Archbishop Stanislaw Gadecki, President of the Polish Bishops’ Conference, recalled the words of Pope Francis and the teaching of the Church, according to which, every migrant should be respected but he should also respect the country to which he comes. He stressed also the keywords of the Message of the Pope for the World Day of Migrants and Refugees: “welcoming, protecting, promoting and integrating” migrants and refugees. Primate of Poland Archbishop Wojciech Polak said on Sunday, January 14, — echoing Pope Francis — that every exile and refugee knocking on our door is “an opportunity to meet Jesus”. Earlier that day Archbishop Polak met with the family Salloum from Homs in Syria, which has been living and working in Olawa, in Poland, for three years. 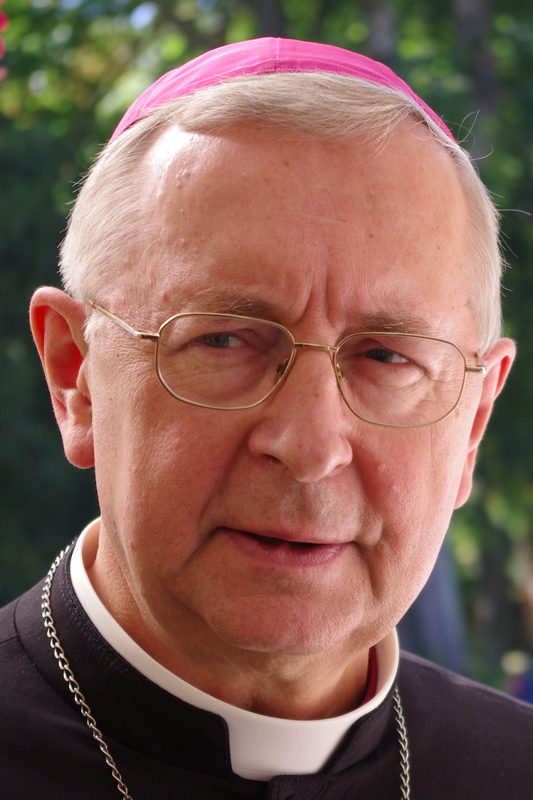 Cardinal Kazimierz Nycz, Metropolitan of Warsaw, explained during the Sunday, January 14, Mass that the issue of refugees is becoming an increasingly difficult problem, because the local phenomenon, associated with wars in a given corner of the world, is now becoming a global problem. This is due to the unequal distribution of wealth that the world has at its disposal, the overpopulation of some areas of Africa and Asia. This problem is developing and it does not look like it could end soon. It will always be a challenge for us, he said. Fr Marcin Iżycki, Director of Caritas Polska, stated during the press conference at the seat of the Polish Episcopate on January 15: “There are six help centers for refugees in Poland. Last year we helped 6,000 refugees in the country, half of them were children”. He also cited the program “Family to Family” of Caritas Polska, in the frame of which already 17.000 Poles help 9.000 families in Syria and Lebanon.